Earlier this week in my guest blog post for Amartia on dance life in Europe & in the US, I mentioned that knowing how to market yourself is crucial to your success as a professional belly dancer. It seems so boring and irrelevant, all we want to do is dance and share our art with others, why do we have to do so many boring admin tasks and oh my goodness, when do these e-mails ever end?? But in order to share your contribution with the world, you first need to knowhow to reach the world. If you’re not already on Pinterest, prepare to resist spending your day looking at delicious recipes and gorgeous fashion. I stumbled on this section by accident and once you get past all the really cool tech stuff you wish you could afford, you will see tons of pins chock full of resources on social media marketing, website design, and more. And because Pinterest is a visual-friendly site, most of the information is laid out in cool infographics you can easily read & retain. It's totally free to join so pin away! On Skillshare, you can learn how to make a website from scratch by taking an online course for only $0.99 for your first 3 months. Most courses are even cheaper than that! All classes are do it at your own pace and perfect for those of us with irregular schedules. You can learn about how to create your own branding, website, how to schedule your social media, and more. If you are truly clueless on a skill, Google it! You’d be amazed at all the things you will find and how many video tutorials are out there. When I was making my Double Veil DVD, I learned how to create PayPal discounts, make my DVD box cover shot and how to authorize the DVD menu - all for free! 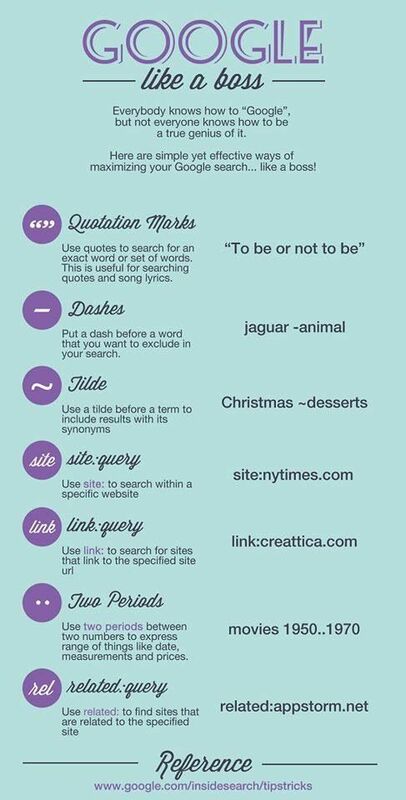 Don’t forget to optimize your search by using specific symbols. The internet is full of awesome people willing to share their business secrets. Read through some blogs from small business owners, web designers, entrepreneurs, anything you can get your hands on. Wix, a website hosting platform, has a blog and it has tons of tips for small business owners, like these web design tips. Don’t dismiss content just because it’s not specifically about dance. Have an open mind and you can learn a lot from a variety of different fields and be inspired to use it for yourself. I also highly recommend the BDBA for more information specifically for belly dancers. Julie's work and advice has expanded my curiosity for marketing and I've learned a lot from working with her these past few months! Think like a businessperson and combine it with your unique creativity as an artist. Ideas will come! These are just some of the many, many resources out there to help you learn more about how to grow your dance business.